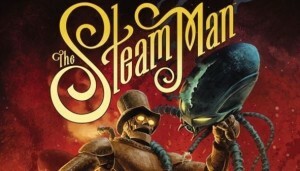 The team strikes back against “The Shifter”! New page up! 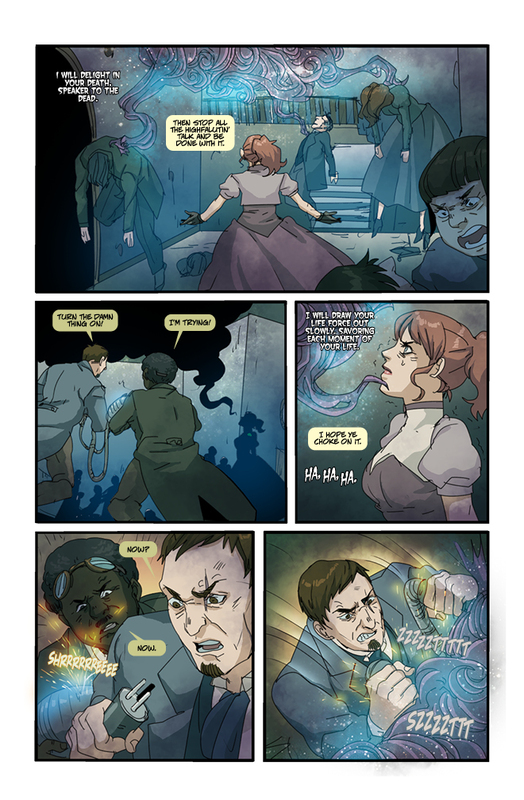 We are closing in on the final chapter of this story arc of Boston Metaphysical Society. I can’t wait to post the last page in a few weeks! 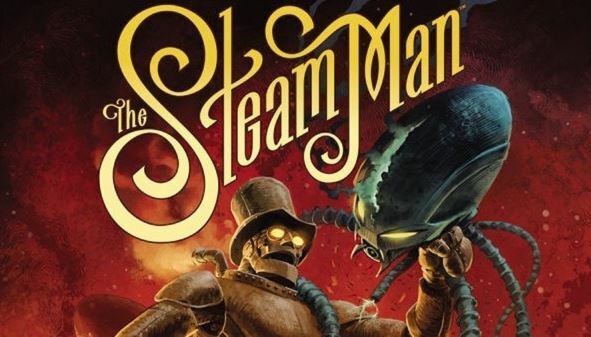 In the meantime, I reviewed the steampunkish TPB, The Steam Man, from Dark Horse comics. You can read the review here. I’m also working on the outline for the first Boston Metaphysical Society novel and I have a draft of a BMS short story that will be included in the Clockwork Alchemy anthology next year. More details on that will be coming. For everyone who is U.S. based, I hope you had a wonderful 4th of July! !